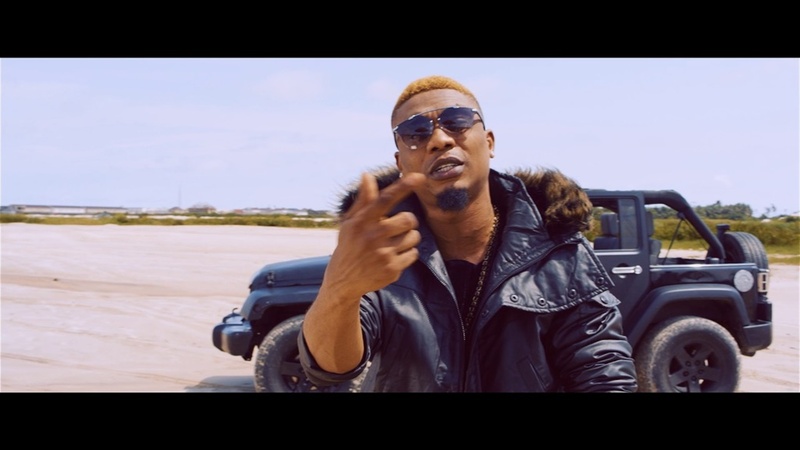 Reminisce was not allowed to finish attending to his performance at a night club by a fan, so the rapper lost his cool and was ready to beat down the fan, who was saved by onlookers. Reminisce has lashed out at a fan who was disturbing him for a selfie while he performed on stage. In a video shared online, the Nigerian rapper appeared annoyed by the fan's impatience, and seemed ready to beat him up for interrupting his performance at a nightclub in Lagos. The people around however prevented the pair from engaging in a fight, which won't have looked for the 'Ponmile' artiste.